Seanna first came to yoga, for physical reasons—to stretch out tight muscles, relieve shoulder and neck pain, and find some repose. She discovered yoga is so much more, it is a path to transformation. 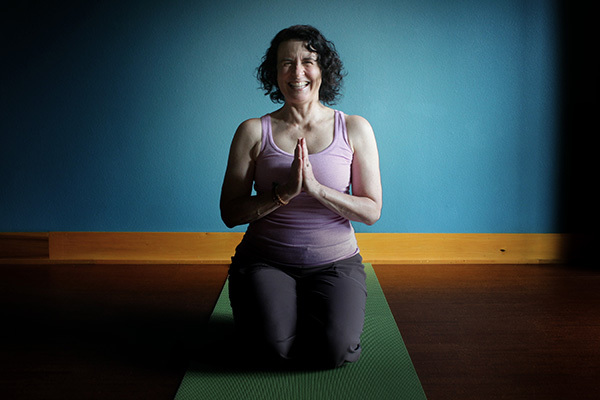 She loves being both student and teacher, and considers yoga a lifelong endeavor. She completed her 200-hour and 500-hour trainings with 8 Limbs Yoga and has study with nationally recognized teachers Rod Stryker, Tias Little, Sarah Powers, and Shari Friedrichsen. Bringing a joyful presence to class, she hopes to reflect the light inside each and every student.